The biggest and most populous Arab country just voted to slip back to autocracy. From the chaotic maw the people yearn for a Caesar. If they keep on yearning, they will get him. The actual constitution looks harmless enough – except for one massive oversight, where the military continues to remain above reproach and outside civilian control. The door is open for a democracy not all that different from Turkey a few years back – one that will function only as long as the military allows it. The dust is finally settling in Egypt; with thousands of Muslim Brothers dead or imprisoned, the struggle over the future of the country is apparently firmly in the hands of the military. And it seems just about everyone minus the Muslim Brotherhood is pleased. What’s been learned from all this, and where’s Egypt likely going? Sounds like fun to me. The army’s idea of order involves shoving people a lot. The police, presidency, parliament, and judiciary have been subject to the military since July 2013, largely because they’d all ceased being able to operate on their own. 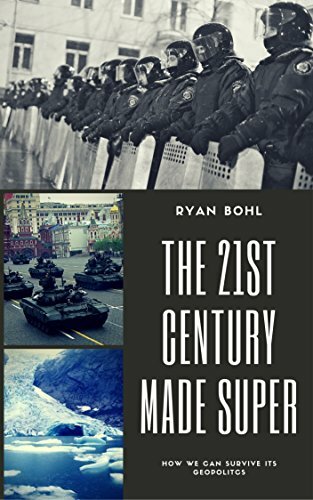 Tanks on the street have kept the peace, relatively speaking, and forestalled a proper civil war. Most states are underpinned by the power of their armies and come undone when their troops are either unable or unwilling to do their jobs. That can happen when troops are defeated on the field or are no longer paid in line with their expectations. Egypt faces no conventional threats and will be able to pay its bills, thank to generous support from the Persian Gulf. So the military is going nowhere and will continue to dictate the outer limits of Egyptian politics. Because of cultural stagnation under the dictators, Egyptians hadn’t been able to freely discuss and experiment with different political ideas and forms. This meant when the revolution happened in 2011, they were woefully unprepared for self-government. One of the most important ideals of a functionary democracy is consensus and peaceful transfers of power. Egyptians have yet to fulling coalesce around those ideals and haven’t shown much willingness to compromise with one another. When the military crushed the Muslim Brotherhood, many Egyptians cheered – but really shouldn’t have. What Egyptians seem to want is a return to the slow but steady growth of the pre-revolutionary days. Jobs were hard enough to find in those days, but have gotten harder still since 2011. Jobs and security in exchange for lofty rhetoric and arguing in the streets seems preferable after three years of chaos. The army was able to overthrow Mohammed Morsi so cleanly in 2013 because of widespread support. This is the new rule: governments need popular legitimacy. Moreover, as Morsi learned, governments can be toppled if they lose that legitimacy. If nothing else, Egyptians have learned how to organize protests rapidly if they’re unhappy. They may crave stability, but they certainly have limits on the kinds of leaders they’ll accept. Any would-be pharaoh must tread carefully lest his ignite the masses yet again. Political Islam was always doomed over time, but it was shocking to see it going under so quickly. Still, as Egypt gropes towards some kind of societal consensus, the survivors of the Muslim Brotherhood will be left out. The army’s top brass no doubt remember what happened to Shah of Iran’s men when the Islamists took power. They won’t let such a force take over their country and put them up against the wall to be shot. And with the MB out, it’s hard to imagine any other Islamist force taking their stead. Egypt will remain deeply religious and will continue to have accompanying problems from its extremists, but few of them will stand a chance to gain the kind of popular power the Brotherhood had. Augustus is remembered as a great leader for a reason – he put an end to chaos and saved Rome from itself. 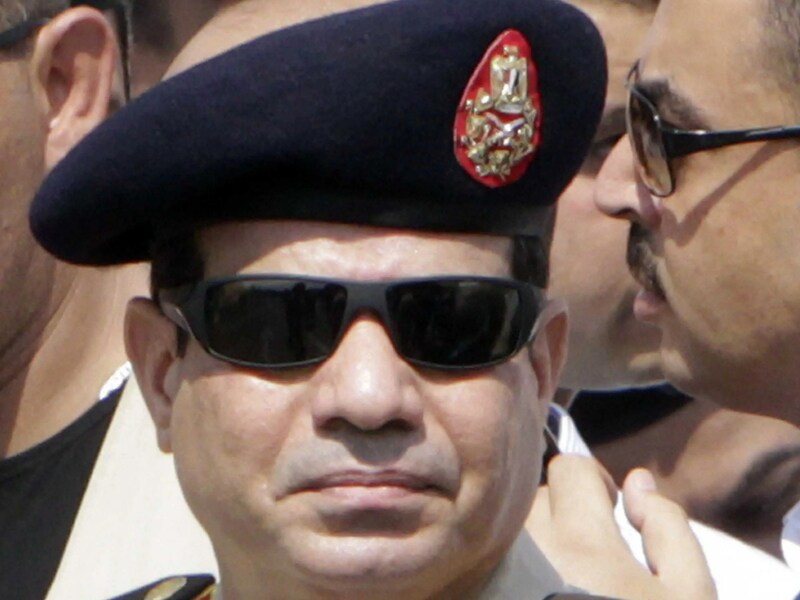 The next Egyptian strongman will have the chance to repeat history. He will be limited by the new rules – he can’t be too religious, and he can’t operate without wide consensus lest he invite powerful challenges. But he will be given leeway to do much else, especially towards suppressing, corralling, and even annihilating now-deviant political groups. Egypt’s political discussions in its shisha cafes and tea houses will grow increasingly boring again. The ultimate guarantor will remain the army. The next president will play ball, and, if they don’t, will end up in a cell next to Morsi. The military may allow a flawed democracy to take root, but flawed it will remain. Someday, perhaps, Egyptian society may reorder itself to better align with a liberal democracy. But they still have many more mistakes to make until then. With your local perspective, what part do you take issue with? Do you think Egypt is not on its way to flawed democracy, that the military will guarantee that it remains flawed, and that this new constitution is a powerful tool to do that? A military without civilian oversight is prone to abuse. I think it’ll be hard for you to find an example of a military in history that did not interfere with democracy when allowed to run themselves. As per corruption, take a look at these articles, which, together, provide evidence that up to 40% of the Egyptian economy is controlled by the Egyptian military and its top generals. I tried to provide a variety of sources here so you don’t think I’m getting this from just a single, biased place. There’s plenty more evidence of Egypt’s military’s stranglehold on the Egyptian economy that would be undone if they allowed a true democracy to take root.